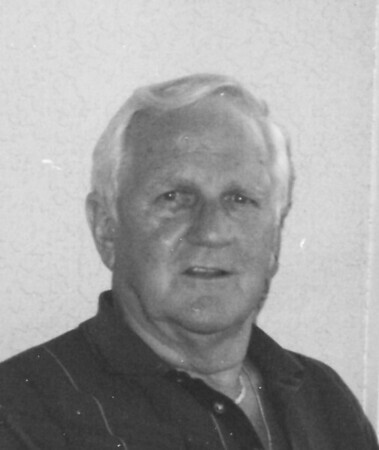 Robert A. Doty, 84, of Orange, MA, & formerly of Burlington, CT, passed away Fri., Feb. 8, 2019, after a brief illness. He joins his late wife, Irene, and is survived by three daughters & granddaughter. Calling hours are Wed., Feb. 13, 2019, from 4-7 p.m. at New Britain Mem’l Funeral Home, 444 Farmington Ave., New Britain. A prayer service will be Thurs., Feb. 14, 2019, at 10 a.m. at the funeral home. Burial with military honors will follow in Fairview Cemetery. For additional info, newbritainsagarino.com. Posted in New Britain Herald, on Sunday, 10 February 2019 20:54. Updated: Sunday, 10 February 2019 20:57.